Some people in Hollywood have spent the last few years making great movies and then there's Johnny Depp. 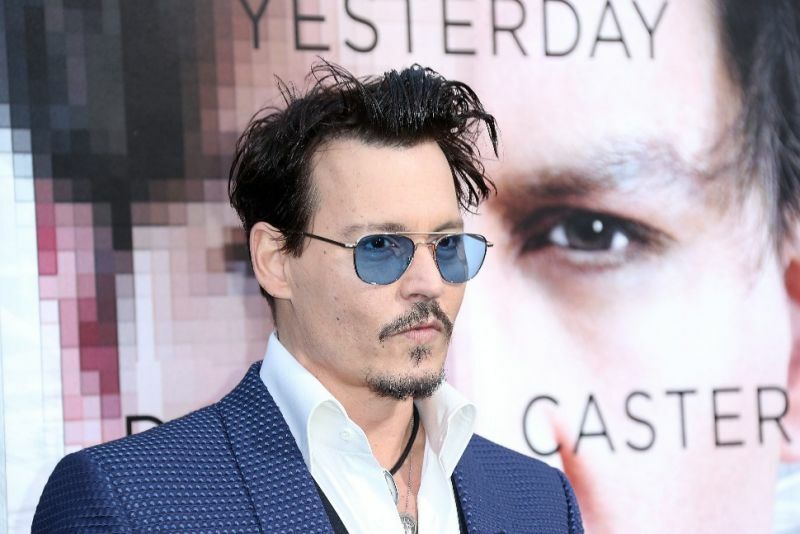 Ever since the fourth Pirates of the Caribbean movie in 2011, his career has been on a downward trajectory, and opening-weekend numbers show that his latest, Transcendence, is no exception. The last four movies he's headlined—The Rum Diary (2011), Dark Shadows (2012), The Lone Ranger (2013), and this year's Transcendence—have all been huge disappointments. All four movies grossed less than $30 million domestically on opening weekend, with Rum Diary opening to just over $5 million, and the $150 million dollar Dark Shadows earning about $29.7 million its first weekend (it ended up making only $79.7 million domestically). Transcendence made just $11.1 million domestically this weekend. By all accounts, Transcendence is a perfectly fine sci-fi flick, even if, as Vulture's Bilge Ebiri notes, Depp "essentially Skypes his performance in." Most of the posters for the film featured a giant picture of Depp's face, sometimes partially pixelated or with some other indicator of the digital world. The film was heavily advertised and it was by no means a marketing disaster; it just seems people weren't interested. Maybe it's just bad luck. Maybe viewers don't want to see Depp out of his signature pirate garb. Or maybe—and most likely—he's just a bad actor blessed with a leading man's chiseled cheekbones.